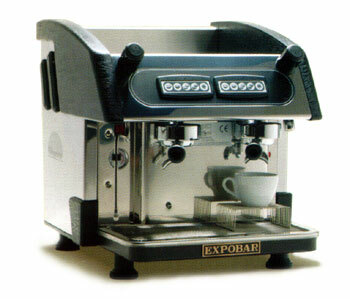 Fully automatic coffee machine with added advantages of higher groups to accommodate larger cups, mugs or latte glasses. Comes with removable stainless steel grill for espresso cups. Available in 2 or 3 groups.